Twenty-one year old Beth Powers is fed up with living in the tiny, gossip-fuelled village of Little Forest and resolves to escape to London with best friend, Veronica Summers. That is, until the body of Beth’s colleague Emma Harris is found in the nearby woods, setting off the small community’s well-oiled rumour mill. Beth soon finds herself in the middle of a bizarre village conspiracy: was Emma’s death really accidental? Why are Beth’s nearest and dearest cutting her out of their lives? And what does it all have to do with the conveniently-timed arrival of handsome new resident, Connor Maguire? With the help of new ally Will Wolseley, Beth delves into the village’s sinister secrets and uncovers a terrifying truth about herself that could change her life forever. Will Beth decide to leave her childhood home for good? And, more importantly, will Little Forest let her go? Jessica Grace Coleman was born in Stafford, England and raised in the nearby village of Little Haywood, a quaint English location that would later be remodelled into Beth Powers’ home village in the Little Forest novels. She studied Film Studies and American Studies at the University of Sussex in Brighton, and attended the University of Colorado at Boulder for a year as part of her course. A big fan of travelling, she has road tripped around North America and backpacked across China, South East Asia, Australia, and New Zealand. When not writing about ghouls and ghosts, Jessica runs her own proofreading, editing and ghostwriting business, working for clients all over the world. Jessica has so far self-published five books in the Little Forest series: The Former World, Memento Mori, The Exalted, Carnival Masquerade and The Gloaming. 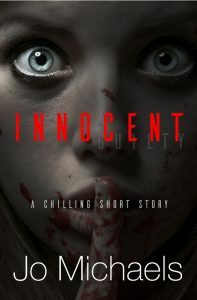 She has also released her first short story collection, Grown By The Wicked Moon, featuring 14 weird and wonderful tales. The Vanished, the sixth instalment of the Little Forest series, will be available soon. Roger and Suzanne take a vacation cruise through the Galapagos Islands, 600 miles west of Ecuador. Suzanne finds a dead body floating with a couple of bullet holes in its back floating in the Pacific Ocean and we’re off to solve another deadly mystery. Among the suspects is a treacherous travel agent with an eye-opening secret, a cheerful couple of bird watchers from Germany, a happy honeymooning couple, two sensual sisters from San Francisco, two recent retirees from Australia working through their bucket list, and two middle-aged Montevideo residents seeing the wonders of the world while they can. Lurking in the background behind the scenes is a mysterious Ecuadorian general. A fast-paced, exciting mystery you won’t want to set aside until you’ve finished the book! 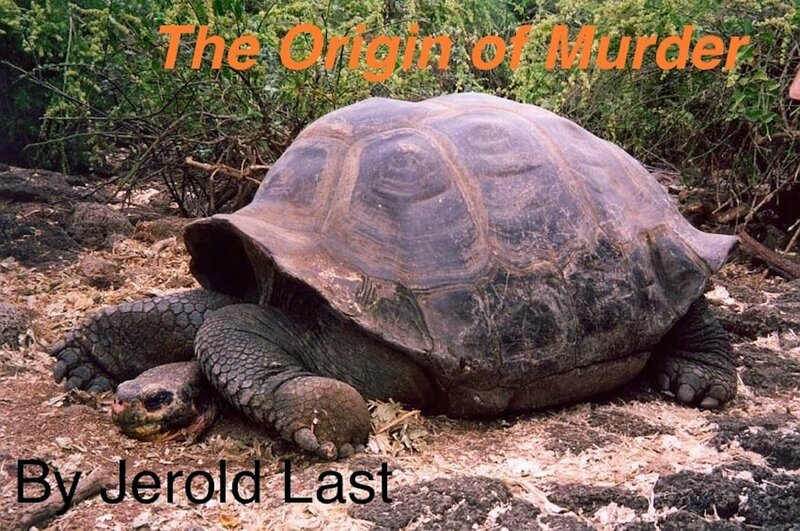 In “The Origin of Murder” Roger and Suzanne revisit South America to solve another deadly mystery. Accompanied by their son Robert and his jack-of-all-trades nanny Bruce, they take a vacation cruise through the Galapagos Islands, 600 miles west of Ecuador. En route, they visit the ancient Incan city and capital of Ecuador, Quito, which is the highest capital city in the Americas. Also on the guest list for the Galapagos cruise are their friend Paraguayan policeman Eduardo Gomez and his wife Sophia. What a strange coincidence! Of course, Suzanne finds a dead body floating in the Pacific Ocean in chapter 1. As Roger and Suzanne retrace the path that Charles Darwin sailed and walked more than 175 years ago, the body count increases almost as fast as the clues. Series fans and new readers will enjoy this mystery novel, which can be enjoyed as a standalone entry to the series.